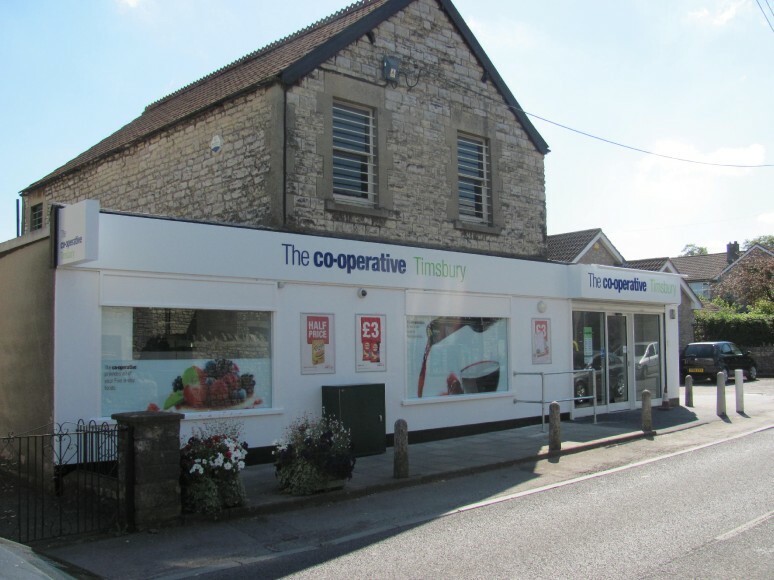 The Radstock Co-operative Store at North Road, Timsbury, has been a reliable supporter of the RNLI for over eight years. The counter top collecting box at the store has now provided a really valuable total of £2009 since installation and the Chew Valley Branch of RNLI is most grateful for this support. It is the first box in the Chew Valley area to top £2000 over its lifetime. On Friday 3rd August, in recognition of this milestone, the Branch Chairperson, Gillie Slater, presented a certificate to store manager, Owen Holland. The Branch is of course indebted to all the Co-op customers who have contributed so generously throughout the years and we sincerely thank all who have donated. Without this public support, the RNLI would be unable to function and perform its life saving work, not only at sea but also on the beaches frequented by many of us at this time of year. Owen Holland said, “Our colleagues and customers are only too pleased to support the RNLI which they do by frequently popping their loose change into the collection box. I’m amazed that we have topped the £2,000 mark which is a great achievement”. If you would like to hear more about the forthcoming activities of the Chew Valley RNLI Fundraising Branch, please e-mail our Secretary, Tim Gracey (tandbgracey@gmail.com) and please, - do keep dropping the odd coins into our boxes!